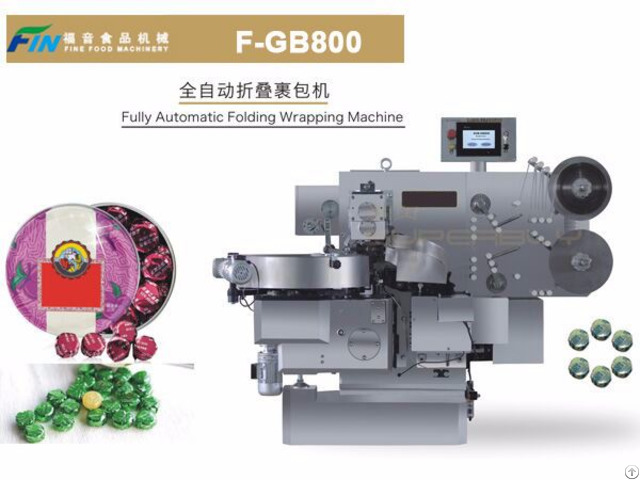 This machine is applied for the full automatic over-wrap of ball shape chocolate, olive shape chocolate and candy. 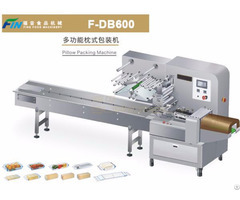 It is easy to operate, high efficiency, advanced structure, nice appearance and simple line operation. 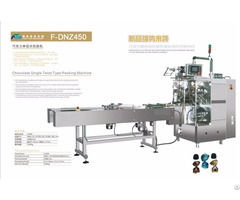 The main core parts adopts modern high precise type intermission gear-driving and cam driving. Which makes all the performance accurate. 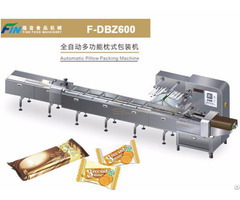 It adopts full touch screen control and the packing rate is 100%, no empty package. With the function of overload protect, electricity leak protect, no-film alarm etc. It will alarm automatically if any problem occurs and it is simple to maintenance and repair.